We don't have any trips to Western Europe at the moment . 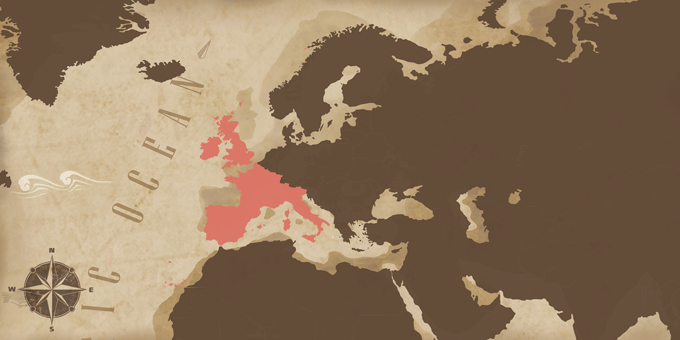 The division of Europe into East and West is due more to historical than geographical reasons. The term has cultural and political connotations referring to non-Communist countries during the Cold War. Also the term implies geographical economical and cultural aspects. Since the end of the Second World War the term has been used to describe the developed high-income countries in the west of Europe characterised by their democractic governements. If Western Europe has caught your attention, leave us your number so we can call you to discuss the voyage that awaits you.